Provide comfort for the family of Matilda "Tilly" Rybicke with a meaningful gesture of sympathy. Matilda A. Rybicke (Tilly) was born in Hatley, WI, to Edward and Matilda (Kluck) Platta. At age four she moved to Milwaukee with her family where she attended Holy Assumption Grade School, Mercy High School, and graduated as valedictorian of the class of 1939. She served as an operator for Wisconsin Telephone Company. 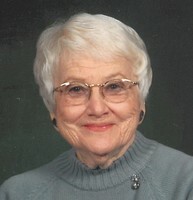 She married Myron Rybicke in June of 1942 at St. Rita’s Church in West Allis and moved to Stevens Point in 1944. Tilly was a Catholic Daughter for 50 years, belonged to St. Peter’s Rosary Society for 30 years and volunteered at St. Michael’s Hospital for 18 years. She was a church lector and Eucharistic Minister for over 30 years and was an active member of Wine, Women, and Worship. As receptionist for Drs. Gehin and Erickson, Tilly welcomed and assisted patients for 19 years. Later, she worked as a secretary at St. Michael’s Hospital as well. She was preceded in death by her parents, by Myron, her husband of 72 years, her sisters: Marian and Veronica, her granddaughter, Annie, and her daughter-in-law, Gerry. She is survived by her daughter, Maureen Colin of Elmwood Park, IL; her son Dennis of Fort Atkinson; her grandchildren, Gretchen Eastman, Milwaukee; Sarah Winek, Wilmette, IL; Aaron Colin, (Alexandra) Wilmette, IL, and four great-grandchildren, Lillian, Beatrix, Penelope, and Eliza. She loved her family. A Mass of Christian burial for Tilly will be held at St. Stephens Catholic Church Monday, April 8, 2019 at 11:00 AM, friends and family may call at the church from 9:00 AM until time of service. A request has been made for donations to charity in lieu of floral tributes. Shuda Funeral Service is assisting the family. We encourage you to share your most beloved memories of Matilda "Tilly" here, so that the family and other loved ones can always see it. You can upload cherished photographs, or share your favorite stories, and can even comment on those shared by others. 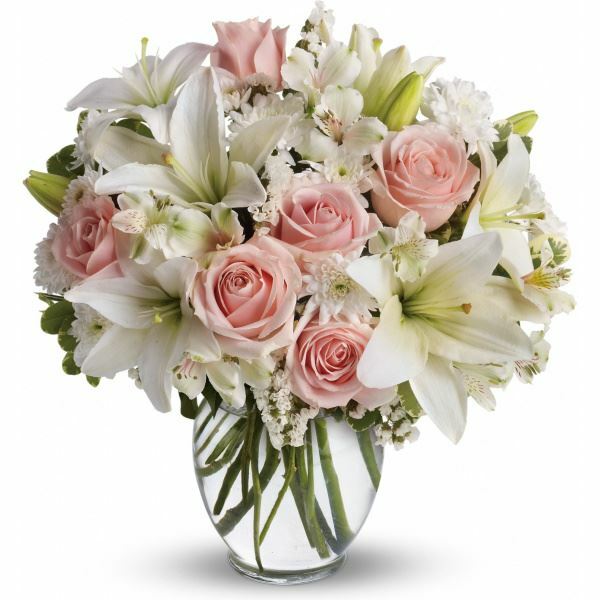 Wisconsin Nets Association sent flowers to the family of Matilda "Tilly" Rybicke. Wisconsin Nets Association purchased flowers for the family of Matilda "Tilly" Rybicke.